Library built by ex-slaves, Allensworth, Calif. 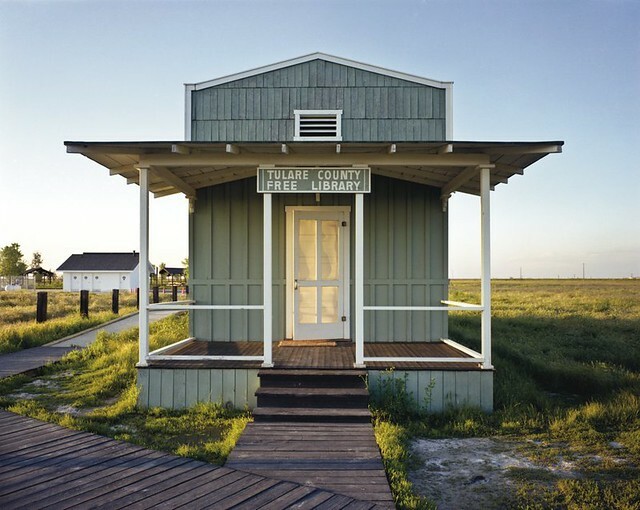 Since 1994, photographer Robert Dawson has photographed hundreds of the over 17,000 public libraries in this country. A public library can mean different things to different people. For me, the library offers our best example of the public commons. For many, the library upholds the 19th-century belief that the future of democracy is contingent upon an educated citizenry. For others, the library simply means free access to the Internet, or a warm place to take shelter, a chance for an education, or the endless possibilities that jump to life in your imagination the moment you open the cover of a book. See more at American Library, and peruse Dawson’s The Public Library: A Photographic Essay. 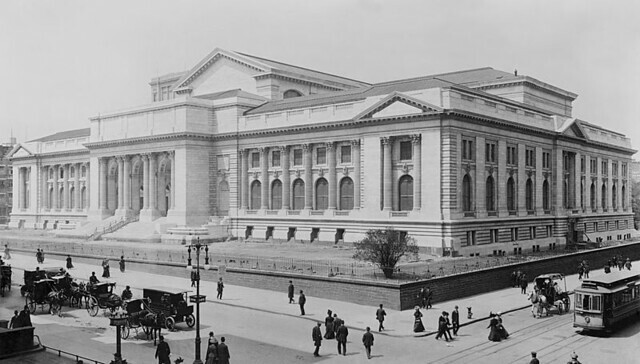 As we check it out, we might recall that it was on this date in 1895 that the two then-largest libraries in New York City, the Astor and Lenox libraries, agreed to combine with the Tilden Trust (a bequest left by a former Governor to fund a public library) to form a new entity that would be known as The New York Public Library. Sixteen year later– on this date in 1911– President William Howard Taft presided over the dedication of the Library’s new home, the beaux-arts masterpiece on Fifth Avenue at 42nd Street– at the time the largest marble structure ever erected in the U.S. 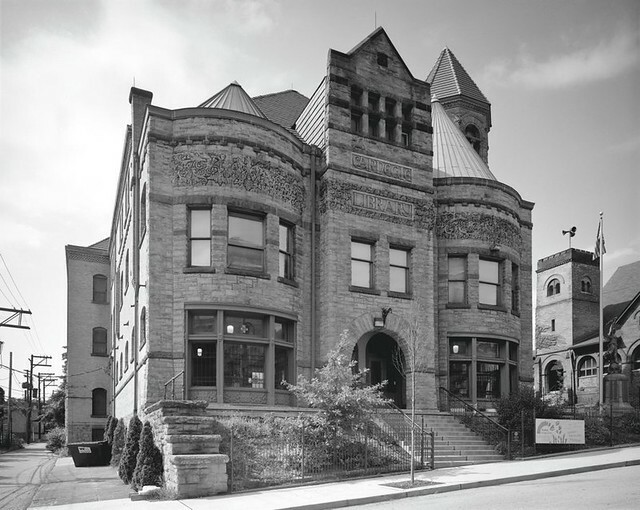 Originally the Library’s only location, it became the “main branch” as a bequest from Andrew Carnegie funded a system of branch locations across the city built out over the next few decades.